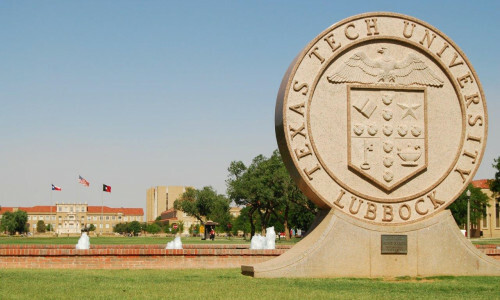 Whether you're visiting Lubbock for business or pleasure, or let's face it, any reason to visit TTU, we've got packages and promotions to suit your needs. We sure do Love those Red Raiders! 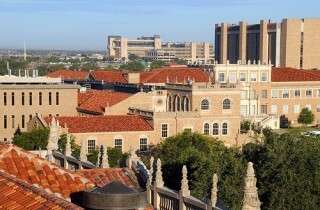 And as the Elite Hotel partner of Texas Tech Athletics, we want to reward you for supporting our beloved University. Book our special TTU Rate when you're in town to visit your TTU Student or Family Member and Save! GO TECH! Add some adventure or romance to your next stay! 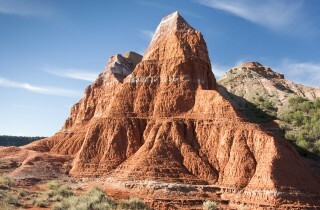 West Texas is home to a variety of wineries and vineyards. 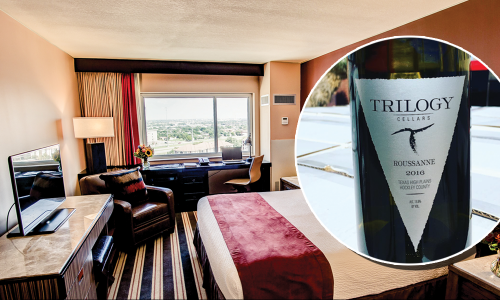 Experience the newest one, Trilogy Cellars, located in Levelland, Texas. *Depart 7 p.m. - Return 10 p.m.
Live Music Fridays and Saturdays! 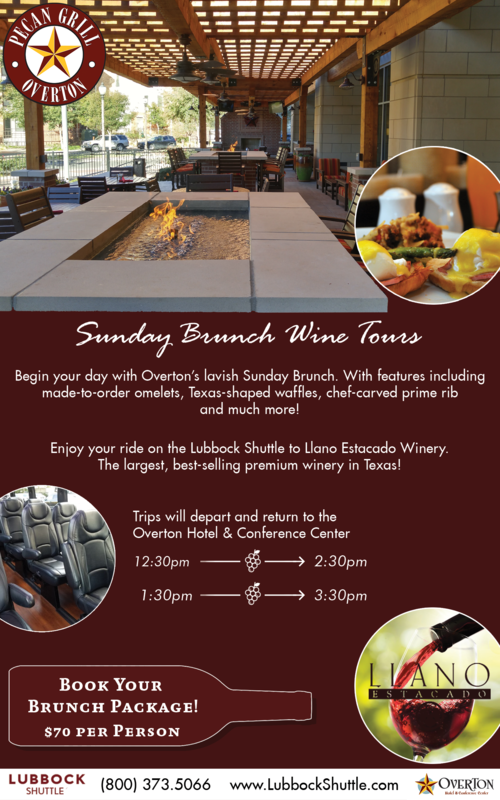 Learn More about the Sunday Brunch Wine Tour! Keep that bathrobe on, put your feet up, and enjoy the comfort of our deluxe guest rooms & suites while we take care of breakfast. 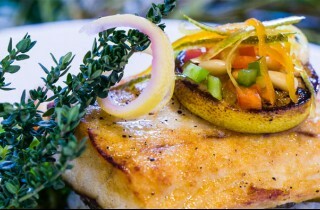 This package includes accommodations in a Standard or Preferred Level guest room or suite, plus breakfast for two (2) delivered to your door in the morning.